In recent years several Russian airports have been thoroughly modernized or built anew. In many cases, the renovations are connected to large scale international sporting events, like the World Cup. 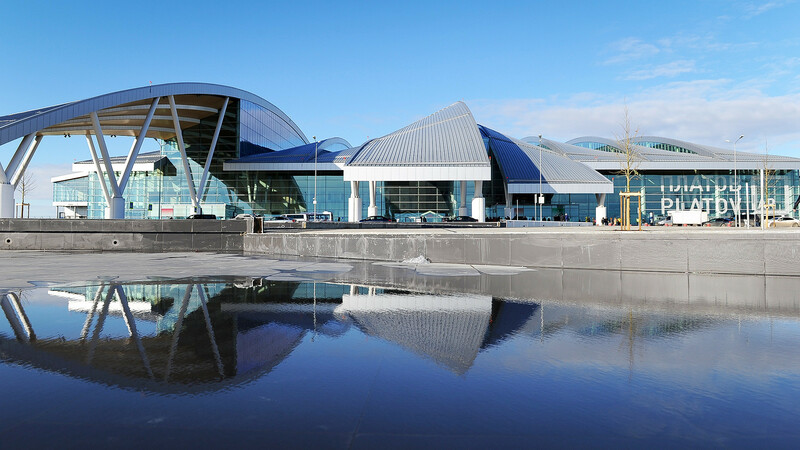 The design of the airport building in the Ural city of Perm (around 1,500 km from Moscow) was developed by specialists from London and Moscow. They say the Bolshoye Savino terminal is supposed to resemble a floating wing. It was opened last year and financed through private investments amounting to more than $80 million. 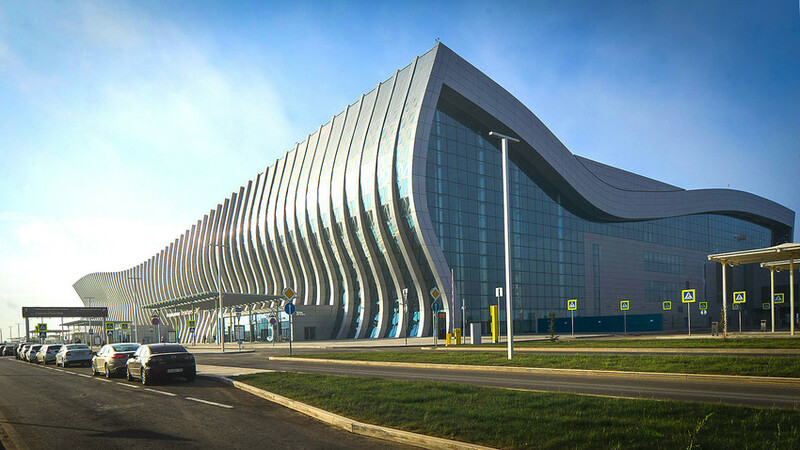 The futuristic shape of the Rostov-on-Don Airport (1,100 km south of Moscow) was developed by four design companies including Britain’s The Twelve Architects. The roof has a striking wave shape. The airport is supposed to process five million passengers a year. Rostov-on-Don is among 11 Russian cities that will host World Cup matches. Ekaterinburg (1,800 km east of Moscow) is another city where World Cup games are going to take place this summer. 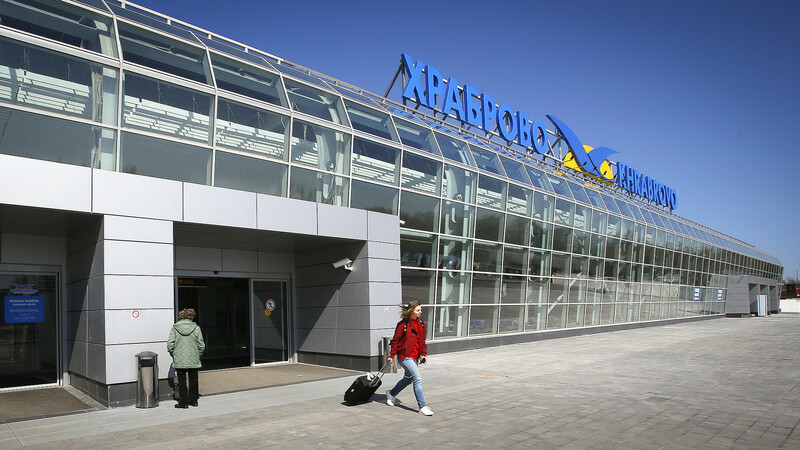 However, the modernization of its Koltsovo Airport was launched more than 10 years ago. Now it is one of the biggest regional airports in the country. In 2013 it was voted one of the five best airports on the planet according to the World Routes Awards review. 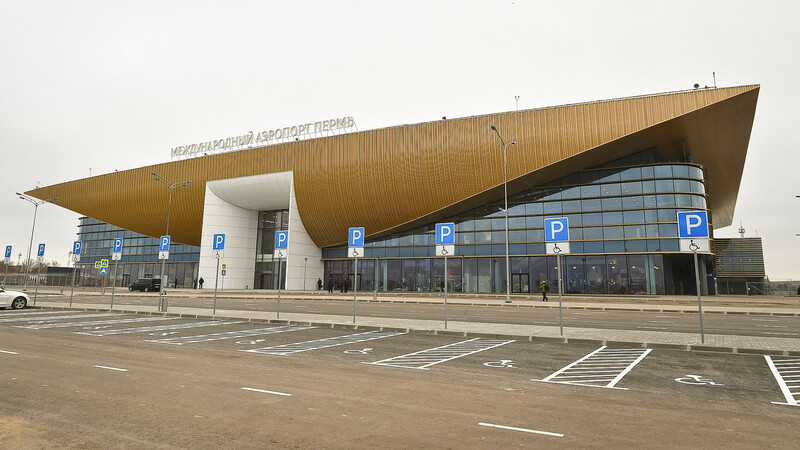 The new terminal in Samara (1000 km southeast of Moscow), another World Cup city, also has a futuristic design. It was built in 18 months and started welcoming travelers in 2015. “The fluid forms based on three dynamic cones and flowing metallic walls captures the energy of air travel,” British HTAL design studio thatdeveloped the project writes on its website. 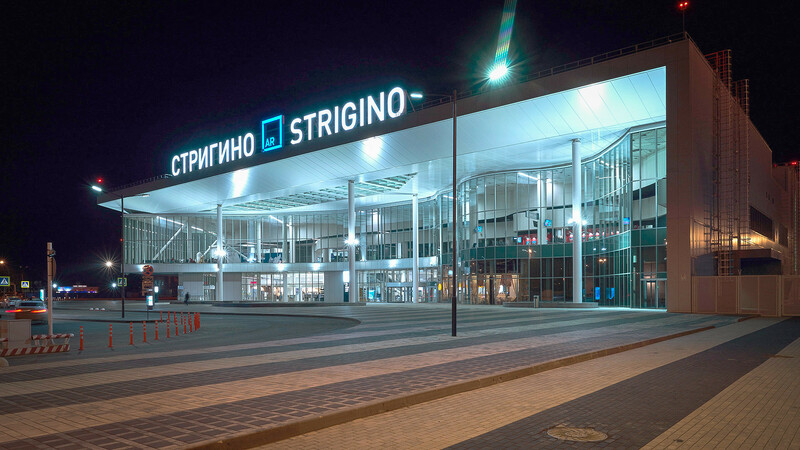 Airport Strigino in Nizhniy Novgorod (400 km east of Moscow). The city will also be hosting World Cup games and the hub was also designed by HTAL. The wavy glazed wall of the terminal is what catches the eye. They say that the capacity of the terminal can be enhanced by 30 percent if needed, for the World Cup for example. 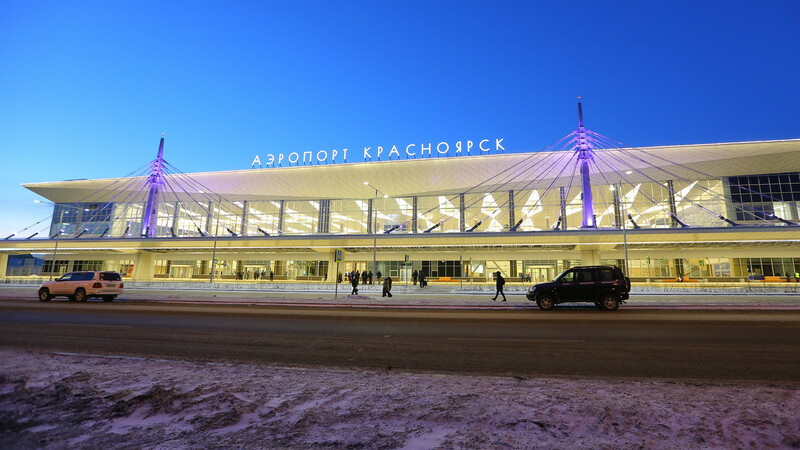 In the Siberian city of Krasnoyarsk (4,000 km east of Moscow) a new terminal was opened only a few months ago. 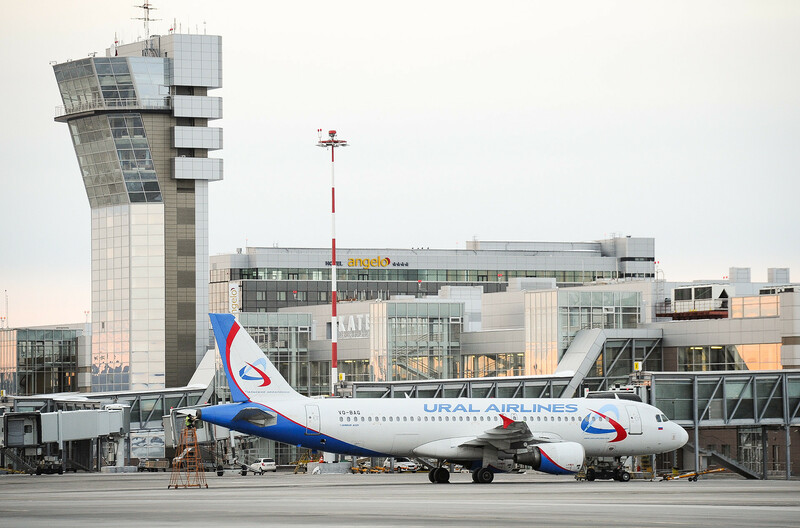 The regional authorities claim that it is now the biggest Russian airport on the eastern side of the Ural Mountains. The modernization cost around $100 million and was financed both by the state and business sources. 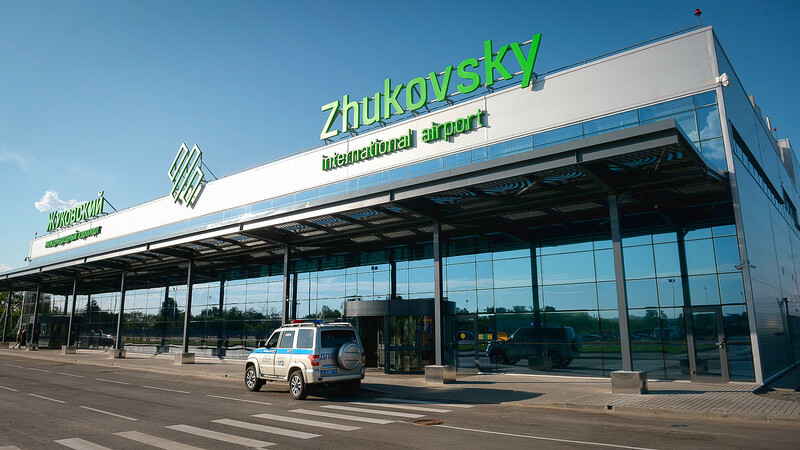 Zhukovsky Airport in the fourth in the Moscow region, and the smallest but at the same time it boasts the longest runway, not only in Russia but the whole of Europe. Its length is 5.5 km. It was made operational in 2016. Kaliningrad, the most western Russian city and Russia’s enclave in the EU will also host the matches. 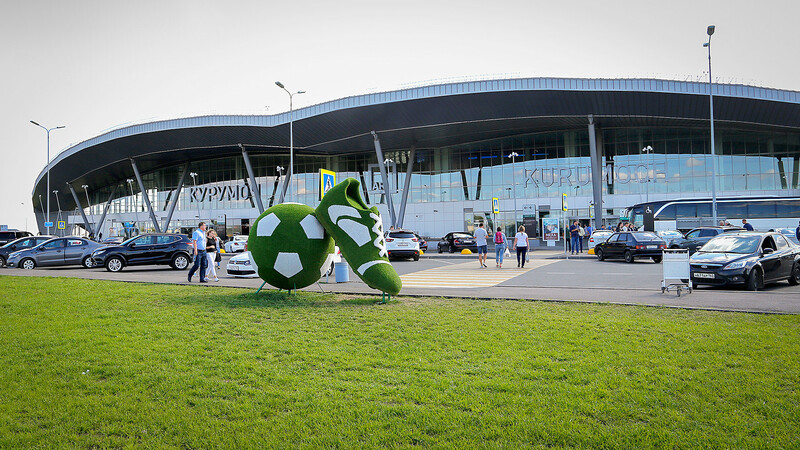 Khrabrovo Airport started renovation work in 2013 and was opened in April 2018, it is now ready to greet football fans and normal travelers. 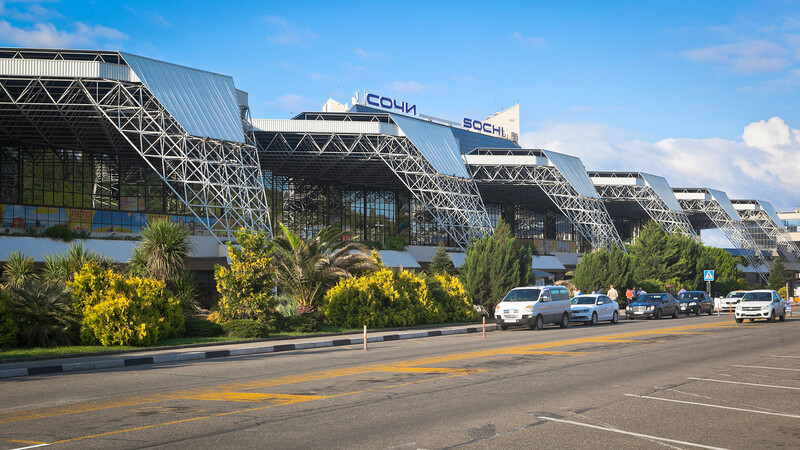 Sochi Airport was modernized from 2007 to 2013. The renovation was completed shortly before the Winter Olympics in early 2014. During the games it witnessed 3,800 passengers per hour. In 2017 it entered the top 20 list of world airports compiled by the International Airport Review. What type of aircraft will fly over Red Square? Why do Russians applaud on planes?